QTY Sorry, this item is out of stock, please check back soon. 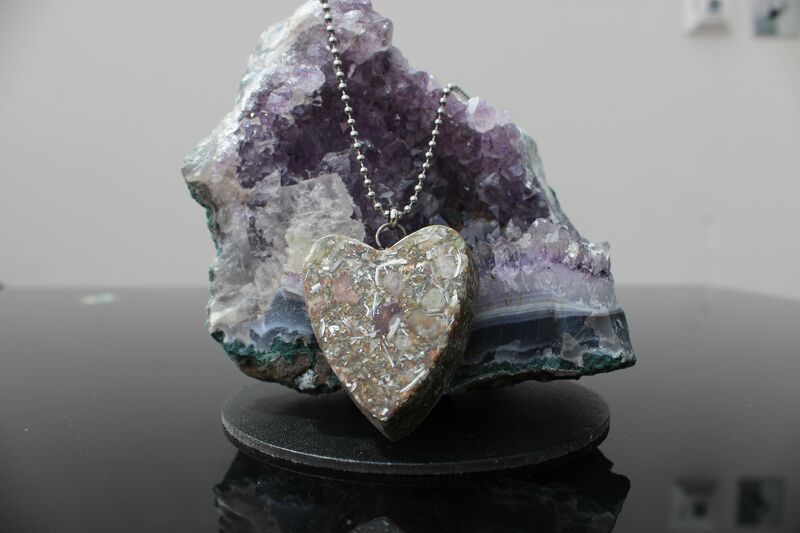 If you wish to raise the vibrational level of a specific area which may be on a ley line then placing this in the room over the area will increase the vibrational level of the area. 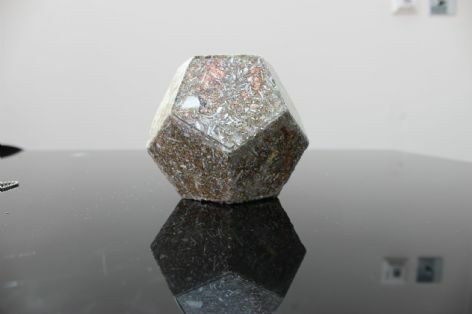 The Dodecahedron is also amazing to meditate with, simply place on your lap or hold to achieve a very deep medatative state which will also raise you to a higher state of consciousness. 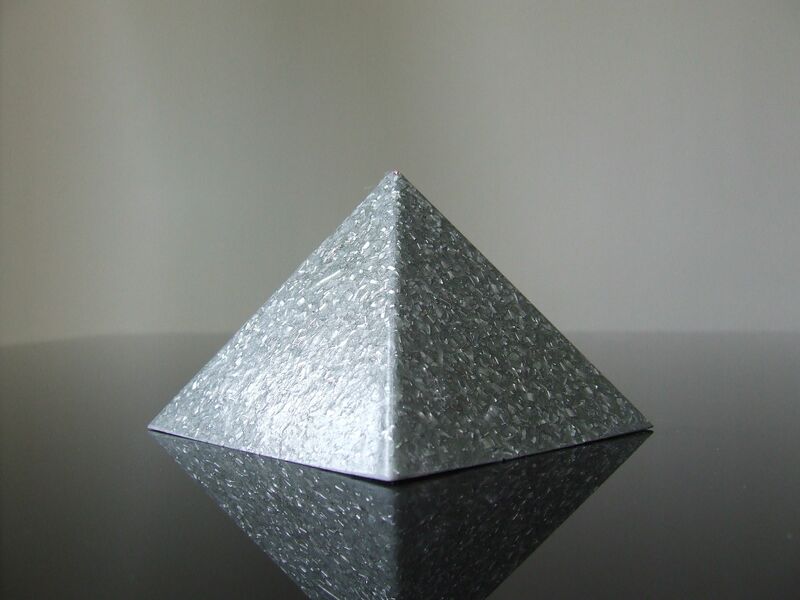 Use the Dodecahedron in your practice to increase the vibrational level of your clients. This will allow the energies go to exactly where they are most required. You can create a grid using towerbusters or tensor rings to create a peaceful meditation space, office or creative room. 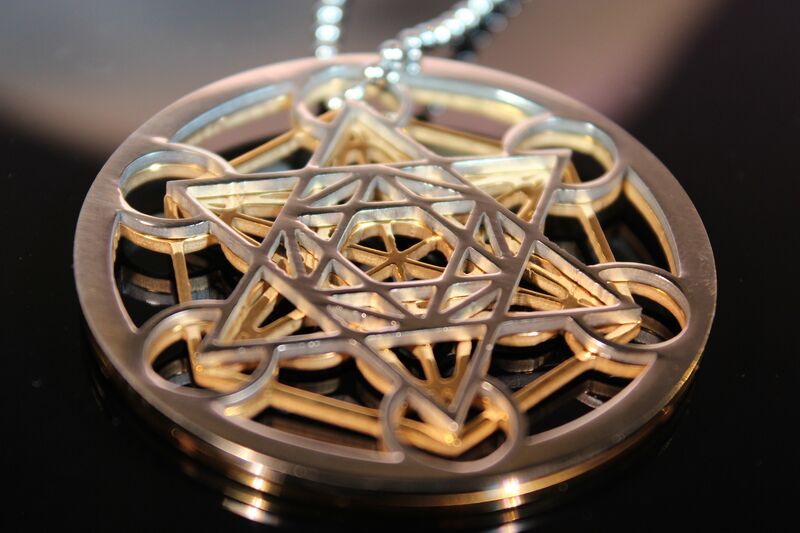 Accessing your higher self will be easier simply create a circle around you with towerbusters or tensor rings whilst holding the dodecahedron this will give you a powerfull medative experience. 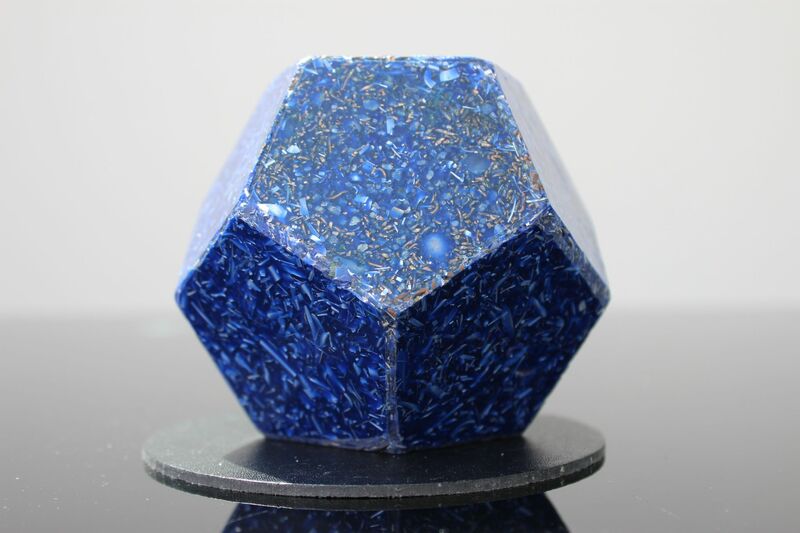 Placing one of these next to your bed at night will give you the most amazing in depth dreams, make sure you have a notepad to hand in the morning. Inside the device I have a sphere with quartz points pointing out to each corner of the dodecahedron tis helps focus the energy to its enhanced flow through every side creating a bubble of orgone energy. Within the sphere are Lost Cubit Tensor generator,Rose Quartz, Brass, Copper, Iron, Iron Oxide, shungite, Albalate (has an amazing energy and radiation protection property to it) Kyanite, Selenite, quartz sand, Bentonite clay diamtomacious earth and the outer has mixed gemstones, gold, copper and silver flakes. I dont have the best finish of each of the edges but still looks good.